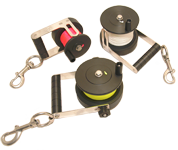 Custom Divers sells and stocks a wide range of PLB Canisters, Belt or Harness Mounted Canisters, for use with ResQLink & ResQLink+ and 200/210/220 Fast Find PLB. 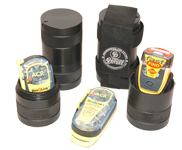 Our water proof canisters can also be used to store flares. 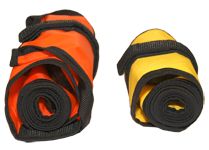 Sport Diving and Technical Diving Equipment designed and manufactured in the UK by Custom Divers. 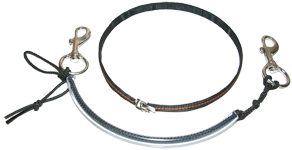 PLB Dive Canister Webbing Belt Mount Only..